Successful people have a few common characteristics that make them great. Not every successful person can be a master of all these but awareness of them can help in increasing these qualities in ourselves. Following are the 11 common traits exhibited by successful people that I have observed across various fields including sports, business, and arts. Passion can ignite reservoirs of resilience that may lay latent. Tiger Woods didn’t play golf for the money though that helped, he played it for the love. Passion can happen when we do something we love but as a beginning we should start loving what we do and giving our very best every single day. Research has confirmed that all prodigies including Mozart, Woods, Bill Gates, The Beatles had practiced for 10000 hours before they were crowned for their achievement. Mozart didn’t produce his first master piece till he was 21 by which time he had put in more than 10000 hours of effort. My simple formula is Passion+Deliberate Practice+Time+Consistency= Success. 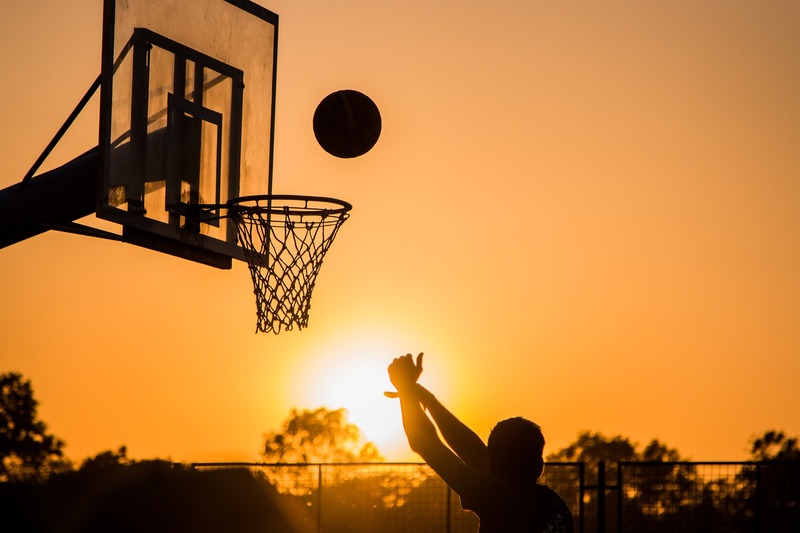 As documented in the wonderful book Mastery by Robert Greene Bill Bradley became great in basketball because of his absolute passion to practice more than anyone else. In other words he moved towards resistance. Bill Bradley used to practice three and a half hours after school and on Sundays, eight hours every Saturday, and three hours a day during the summer. He kept practicing well beyond any feeling of boredom or pain. One of the best kept secrets of the highly successful is the ability to keep learning something new every day in their field or related fields. The hallmark of learning is curiosity. Peter Drucker the father of modern management is an excellent example of someone who kept learning till the end of his life. He was always learning something new. When we learn something every day it keeps our mind sharp and it also gives a sense of accomplishment as we are using our time wisely. There is no end to this journey of continuous learning. All successful people have taken calculated risks to reach where they are. Risks need not be things like bungee jumping or sky diving; in fact it need not even be physical in nature. It goes with your intuition. It may require taking up an assignment which everyone has refused. This then helps you stand apart and has potential to propel your career. There is no guarantee in life so before taking a risk analyze the risk and see if you are already prepared for it to fail, then it is worth taking that risk. While taking risks it is important to remember that we don’t put our families into distress. “Only those who will risk going too far can possibly find out how far one can go.” ― T.S. Eliot. There you have it the 11 traits of highly successful people. An awareness of them increases our chances of success as well. Thanks for reading this post.